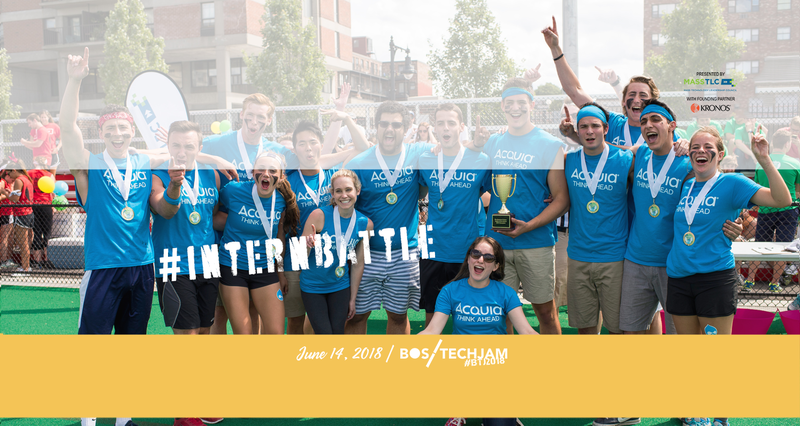 Boston Interns: Are you ready for the event of the summer?! 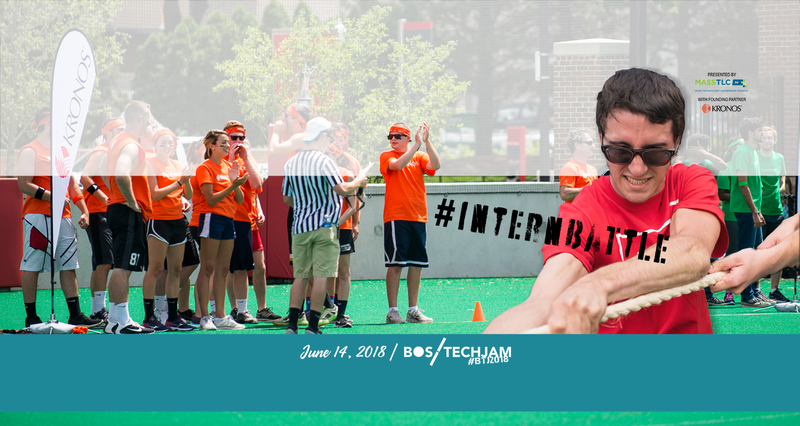 Join us for the fourth-annual Summer Games: Battle of the Interns! 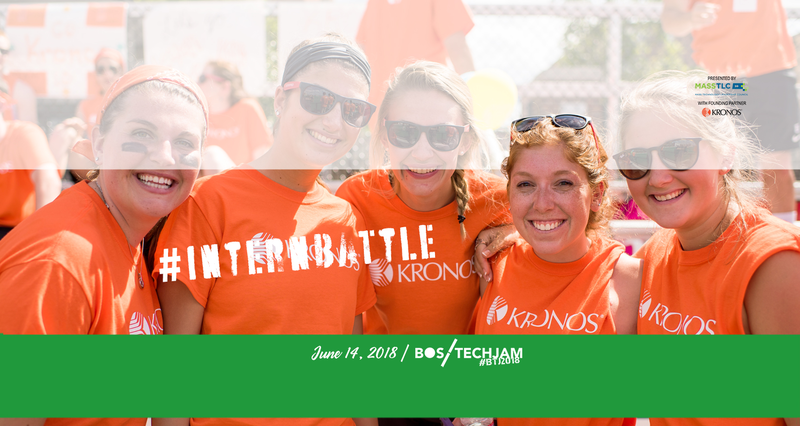 Teams of interns from tech companies across greater Boston will meet at MassTLC’s Boston TechJam to race against the clock in a scavenger hunt competition to determine which company will come out on top in 2019. And while you’re there, hang out with some of the top tech companies and talent in the area, eat some great food, and enjoy all that Boston TechJam has to offer. We can’t wait to see you!